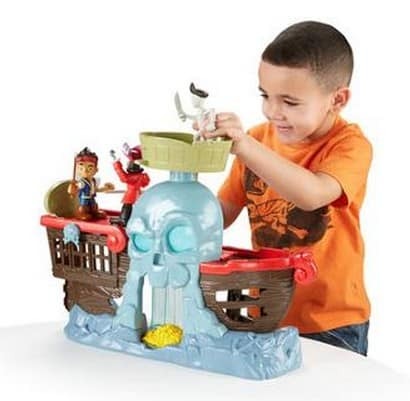 The Fisher-Price Disney Jake And The Neverland Pirates Jake's Battle At Shipwreck Falls is on sale for $19.97 at Walmart.com right now. That's $30 off the regular price of $49.97! Great gift idea!